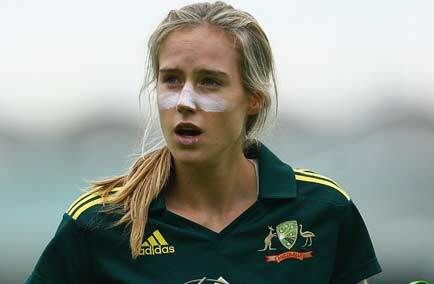 Ellyse Alexandra Perry (born 3 November 1990) is an Australian sportswoman who made her debut for both the Australian cricket and football (soccer) teams at the age of 16. 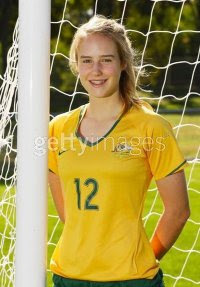 She played her first cricket international in July 2007 before earning her first football cap for Australia a month later. 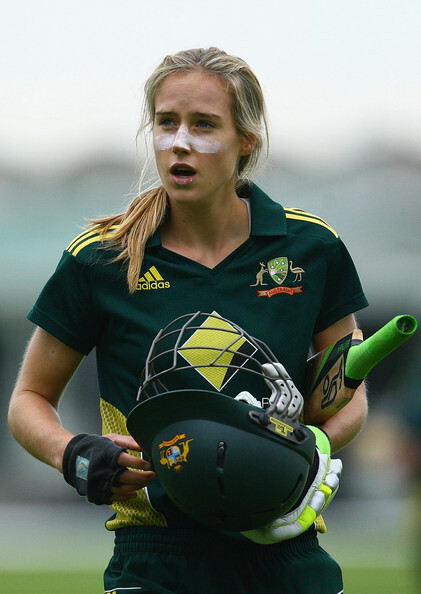 Perry is the youngest person, male or female, to represent Australia in cricket and the first Australian woman to have appeared in both cricket and association football World Cups.